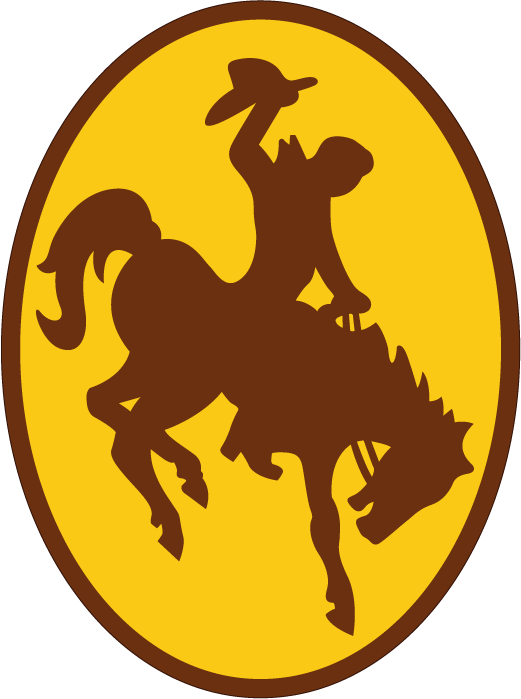 The University of Wyoming is a land-grant university located in Laramie, Wyoming, situated on Wyoming's high Laramie Plains, at an elevation of 7,200 feet (2194 m), between the Laramie and Snowy Range mountains. It is known as UW (often pronounced "U-Dub") to people close to the university. The university was founded in September 1886, four years before the territory was admitted as the 44th state, and opened in September 1887. The University of Wyoming is unusual in that its location within the state is provided by the state's constitution. The university also offers outreach education in communities throughout Wyoming and online.